If you follow me on Instagram, you know we just got back from a family trip to New York City. Before we left, we decided we needed to get some new bags that can be carried on the plane. When we fly with our children, the last thing we want to do when we get off the plane is go hang out at baggage claim waiting for our bags to make it there. We want to exit the plane and exit the airport as quickly as possible. This post contains affiliate links. All of the girls have duffel bags we bought way back when we took our trip to southern California that work well as carry on baggage (and they are cute. We get compliments all the time). They aren’t perfection because they can’t roll, but size-wise, they are great. Nate and I each needed something small enough and yet big enough. Our New York trip was 8 days, so I wasn’t sure I could fit everything in a carry-on sized bag. 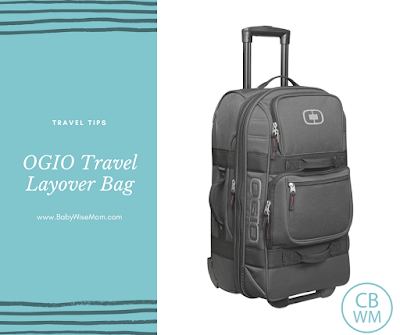 We did some research and settled on these OGIO International layover bags. They rated very well, they are about as big as you can use, they roll, and the brand is one I am familiar with and already love. These were awesome! 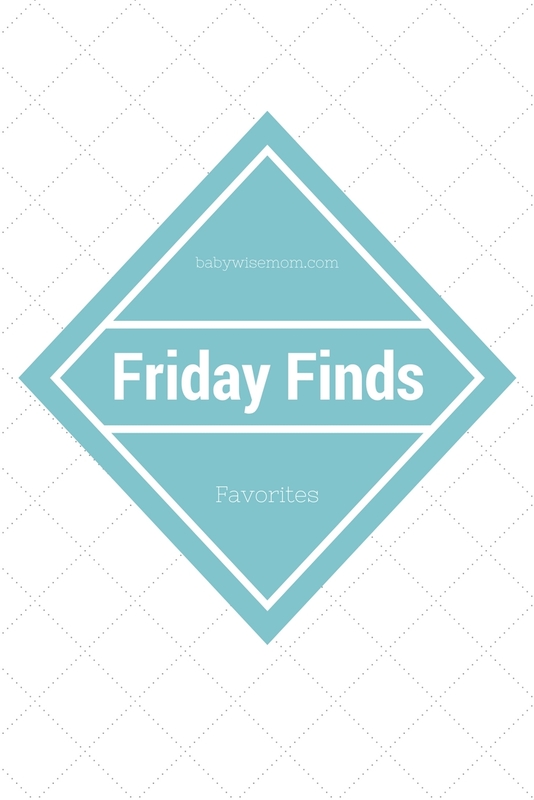 They held almost everything I needed for the week (Brinley’s bag held my blow-dryer and jacket and Nate’s backpack held a bag of my toiletries). They are very nice quality. They were easy to use. 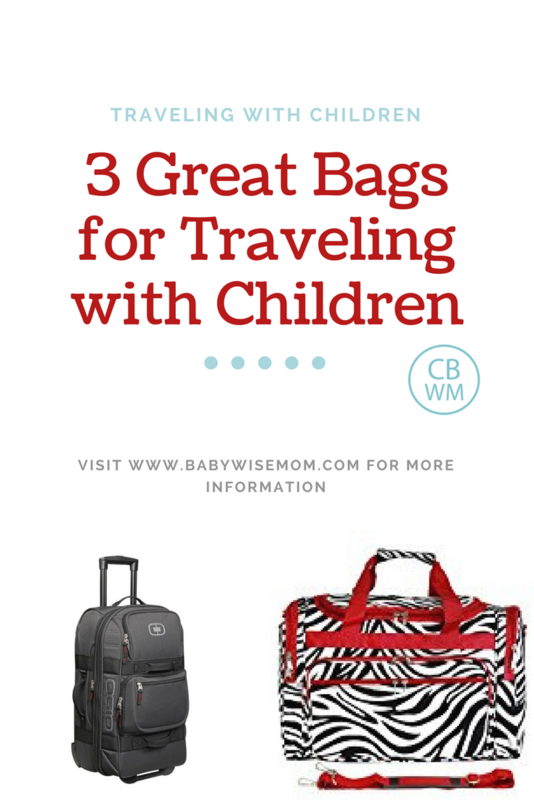 We even strapped the girls’ duffel bags to these as we walked around, so we didn’t have to carry their duffel bags (Brayden used a smaller carry-on bag we have that is a roller, so we had three to hold the three duffel bags. Brayden’s couldn’t hold it without tipping over, but it worked well enough for walking the airport and the streets). This was super helpful as we made some subway transfers at stations without escalators nor elevators on our way back to JFK (we did an Uber into the city, but by the end of the week we decided to ride the subway back to the airport. I am not sure if we would duplicate that decision if given it again, but that isn’t the point). I was able to pick my bag with the duffel bag strapped to it and hike the stairs. The next time we fly as a family, we will get another one or two of these for the children and work our collection up. I like the OGIO with the duffel bag combo because the younger ones wouldn’t be able to maneuver their own roller-bag well and I can’t do two. So while the duffel bag isn’t perfect long-term, it is perfect now. As a bonus side-note, we have this backpack from SwissGear that works so very well for traveling. We have had it for years. I noticed a very large percentage of the people in New York had it, also, and it has 4.5 star rating with over five thousand reviewers on Amazon, so I think it is a safe bet if you are looking for a backpack to travel with. My husband usually uses it to go back and forth to work when we aren’t traveling.